The US Senate has confirmed Christopher Wray as the new director of the FBI. Three months after President Donald Trump fired James Comey as FBI director, Christopher Wray is stepping in as the new director. Senators voted 92-5 to confirm him. He assumes charge at a difficult time for the FBI. Comey’s sacking had led to accusations that Trump was attempting to impede an investigation into links between his aides and Russia during last year’s presidential election. This led to the appointment of independent prosecutor Robert Mueller as a special counsel. 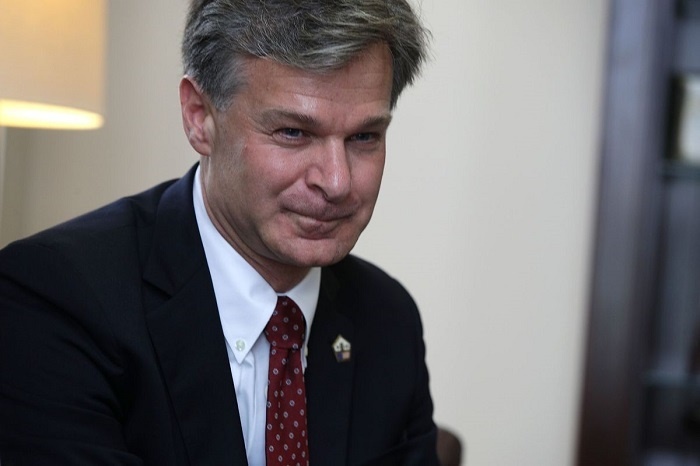 Wray’s first challenge will likely be to reassure the bureau’s more than 30,000 employees of his commitment to their independence, after insisting to lawmakers he would be his own man. “You can’t do a job like this without being prepared to either quit or be fired at a moment’s notice you’re asked to do something or confronted with something that is either illegal, unconstitutional or even morally repugnant,” he told the Senate Judiciary Committee last month.